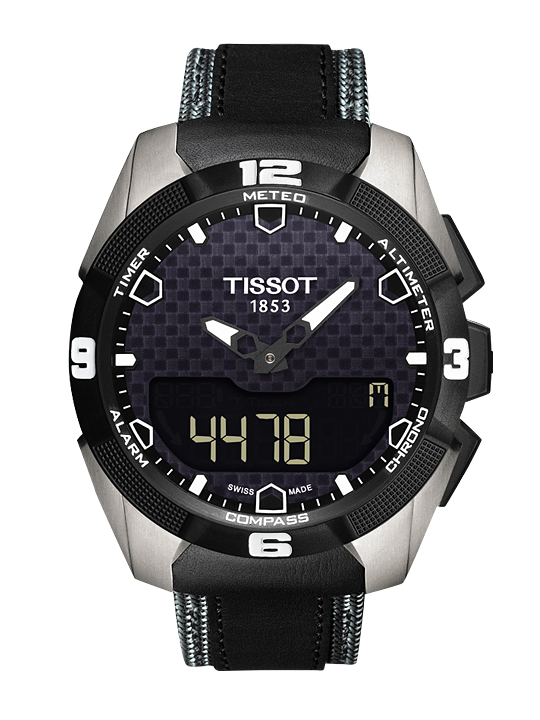 The Tissot T-Touch Expert Solar is an important new release. Extremely well-built, it has a clean, great design that manages to combine sporty aesthetics with timeless style. It runs smoothly on solar energy, meaning it is incredibly environmentally-friendly, a world first for a tactile watch.